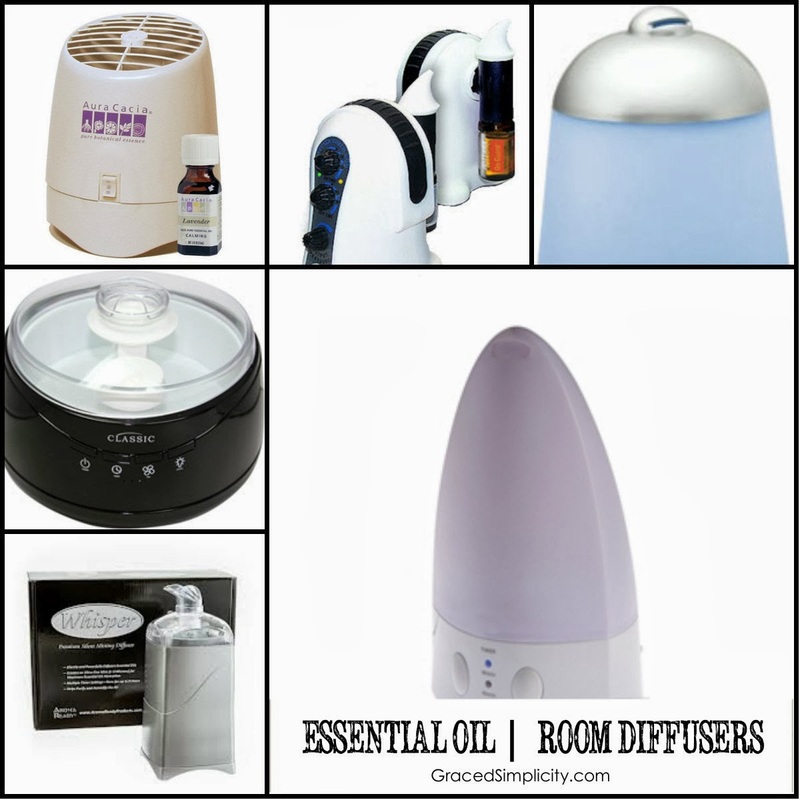 The difference between humidifiers, vaporizers & diffusers? What are they? Sometimes it can be VERY confusing! However, if you are getting into Essential oils and want to benefit from the therapeutic aspect, it’s important to know the tools that accompany these fabulous plant based oils. There is a difference between humidifiers, vaporizers & diffusers. And I will briefly touch on each tool and how they work with essential oils. I have been learning more and more about essential oils over the last few years and I am still continuing to advance my knowledge in aromatherapy and therapeutic blending. When I first began learning about EO’s, I was confused, about many things! And as I continue to study on my own free time, I would like to share with you these things I have learned, and have found very useful in our families journey to becoming more intentionally natural & healthy in our everyday living.We use all kinds of different tools for different things in our kitchens, same goes for humidifiers, vaporizers and diffusers each tool, does it’s own thing. Here is my version of the differences. Hopefully a helpful reference for you. Humidifiers – vaporize water into the air. Increasing the amount of moisture in any one area. The ultimate purpose of a humidifier: To increase humidity by heating water and oils. Using oils with a humidifier can often “break apart” the full nutrients you receive from essential oils due to access heat. Giving you less than a 100% effect. Warning: Make sure your humidifier is actually made for the use of essential oils. Some EO’s can eat away at some plastics, and therefore ruin your machine. Be sure your machine is EO friendly! be released into the air as a steam. The ultimate purpose of a vaporizer: Is to increase moisture and is used for individual inhaling treatment purposes by heating water and oils. Warning: Make sure you are using a vaporizer that is actually made for the of use essential oils. Some EO’s can eat away at plastics, and ruin your machine. Be sure your machine is EO friendly! If your vaporizer is not made for EO’s you can also loose the effectiveness of your oil. Diffusers – are made up of many forms, shapes & sizes and are used almost solely for the purpose of diffusing EO’s for all types of aromatherapy purposes. 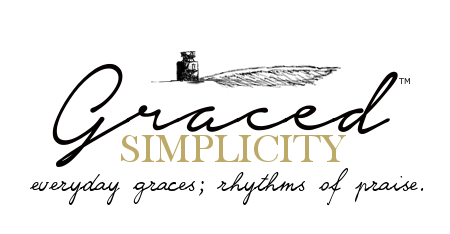 This includes, but is not limited to: electric diffusers, ceramic diffusers, lamp rings, etc. Most Electric EO diffusers. Diffusers are designed to vaporize a micro fine mist, dispersing a cold air misting effect, scattering and spreading water molecules combined with EO’s. These very fine water droplets give the EO’s a ride in the air so to speak. Electric diffusers do not create heat to create “steam” to dispense oils. Ultimate Purpose of a Diffuser: Is to disperse essential oils into a large area to create a therapeutic effect on respiratory systems, and aromatic effect in any room. Warning: Make sure you are using a diffuser that is actually made for the of use essential oils. Some EO’s can eat away at plastics, and ruin your machine. Be sure your machine is EO friendly! I personally love my electric diffusers, and use them almost on a daily basis, for clean air and a healthy aromatic home environment. Do you have a diffuser? What Essential oil tools have you found useful? This post was written for the sole purpose of being informed. It is not my intent to sway anyone to purchase any product. Only to share knowledge that I have learned and would like to pass on to my readers. I was not compensated for any brand or product with this post.